My family and I’ve played some rousing games of pond hockey. Since none of us have ever played on a team, we are a bit lackadaisical with the rules. Camaraderie ties with competition every time. That certainly seems to be the case when it comes to the Adirondack Ice Bowl in Inlet. Camaraderie is what pulls people back the shores of Fourth Lake every year, but it’s the fun competition that keep people in the game. 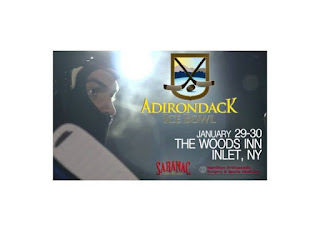 The Adirondack Ice headquarters is located at the historic Woods Inn where spectators and competitors can warmup in a variety of ways from Sky Box viewing to a lakeside pavilion. The two-day event (with Sunday held in reserve for inclement weather) starts today, Thursday, January 28 with registration at the Screamen Eagle and a captain’s meeting. According to Woods Inn owner Charlie Frey last year’s event had over 2,500 spectators, 700 snowmobiles and four ski-planes. 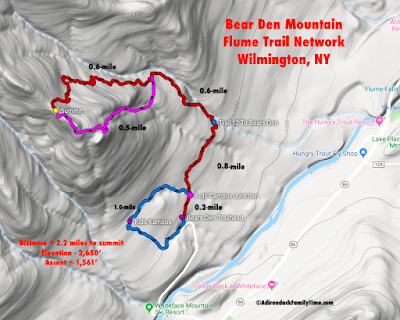 Though the event is currently held within easy walking distance from The Woods Inn, Frey believes the events started eight or nine years ago when Adirondack Ice Bowl organizer Jim O'Brien and some friends were working on their cottage on First Lake during the winter. 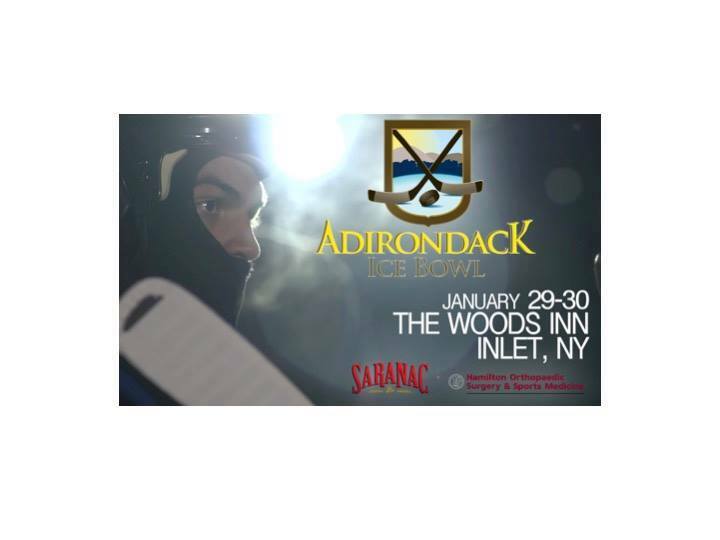 That original pond hockey game grew so popular that the event moved into Inlet with Frey and The Woods Inn being involved for the past three years. This year the pond hockey games will take place over four ice rinks among 44 registered teams. The activities kickoff in the mornings with a Woods Inn breakfast buffet or quick on-ice Shanty meal. The pond hockey games start at 8 am and continue into the evening under the lights. The late night activities are as revered the matches with a shoreside campfire and heated Party Pavilion. On-ice amenities include a player locker room, ice bar and grill, Shanty concessions as well as Adirondack Ice Bowl Apparel store. Between matches, spectators have the opportunity to participate in puck Shoot-outs for prizes or the Bubble Ball Extreme where teams of four can play winter soccer in large inflatable bubbles. Check here for a complete schedule. “People can purchase premier parking or park for free at Fern Park,” says Frey. “There is a shuttle that will take them right here to the Inn where they can walk out onto the ice. There are concessions out on the ice and plenty of activities. People will come into the heated Pavilion to warm up or view the hockey matches from our dining room. The Pavilion holds about 800 people. 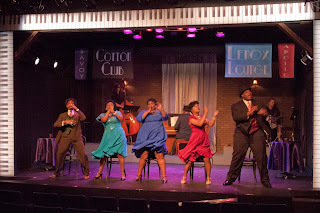 In the evening there is live music and people just relax and have fun." All photos are used with the permission of The Woods Inn.